Head on over to Lemon Hound to read Melissa Bull’s brand new interview with Rae Armantrout. 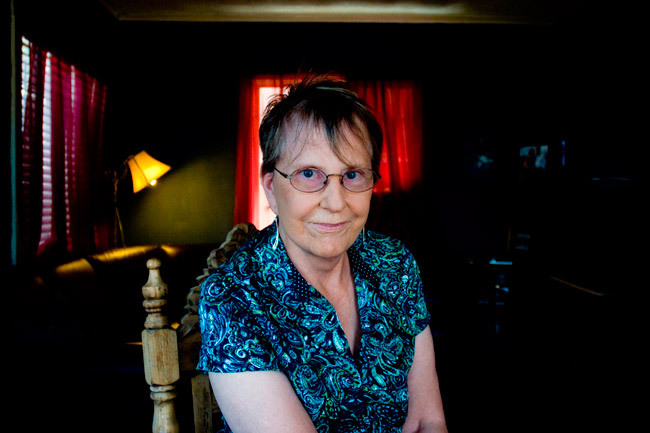 Rae Armantrout will give a Writers Read public reading on October 5th. She will be introduced by Montreal poet and translator Erin Mouré, who will also conduct a Q&A at the end of the reading. When: Friday, October 5, 2012, at 7 p.m.